I Dream of Breenie IS BACK! That's right! Neil Breen has a new movie out and our city (the lovely city of Boston) hosted this movie for all of his fans. 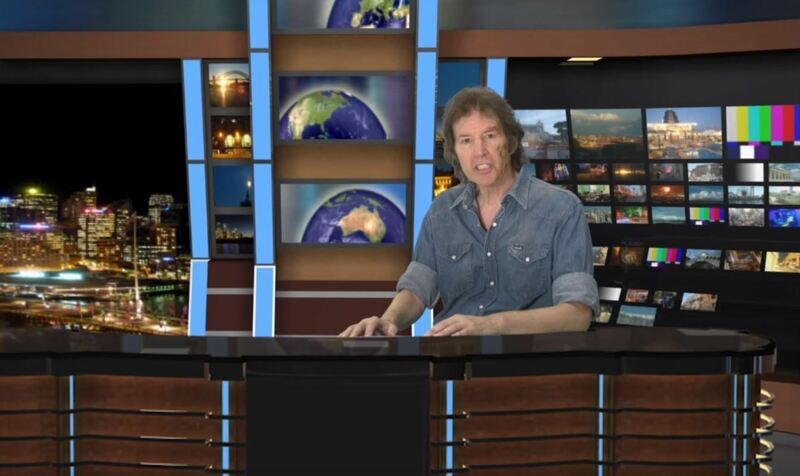 Having recovered from watching all 3 of Neil's movies in one sitting and discussing (Listen to the Neil Breen Spectacular here! ), we decided to pack our bags and take the field trip to the sold out Somerville Theatre with our good friend Aaron of course. How has Neil progressed as a filmmaker? Is this his best movie to date? All of that and more on this week's Second Class Cinema.